F&M Ingegneria has developed specific know-how in the fields listed below, both in Italy and abroad: Buildings, Management Consulting, Infrastructures and Environment. F&M Ingegneria offers complete solutions in the field of structural and infrastructural design in BIM. 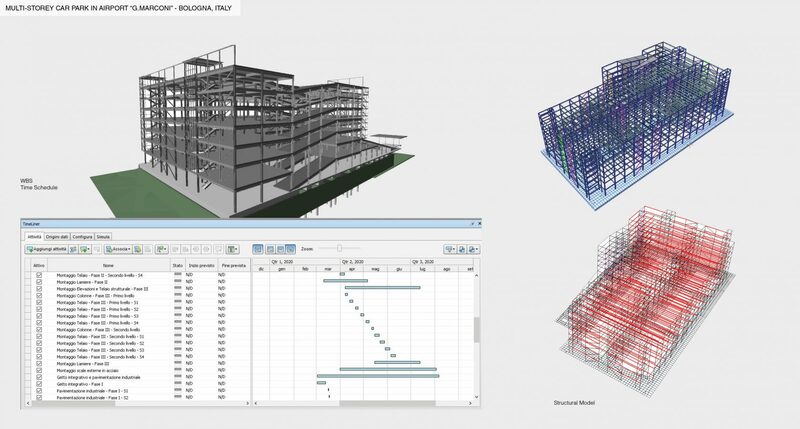 Building Information Modeling is now an integral part of the construction industry as it enables professionals to digitally analyze the main physical and functional characteristics of a project before it is built. 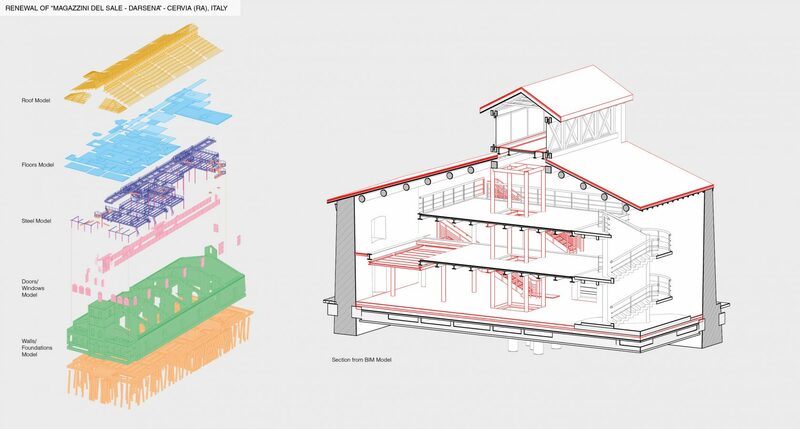 Our BIM capabilities allow the building analysis through all the stages of the life cycle. 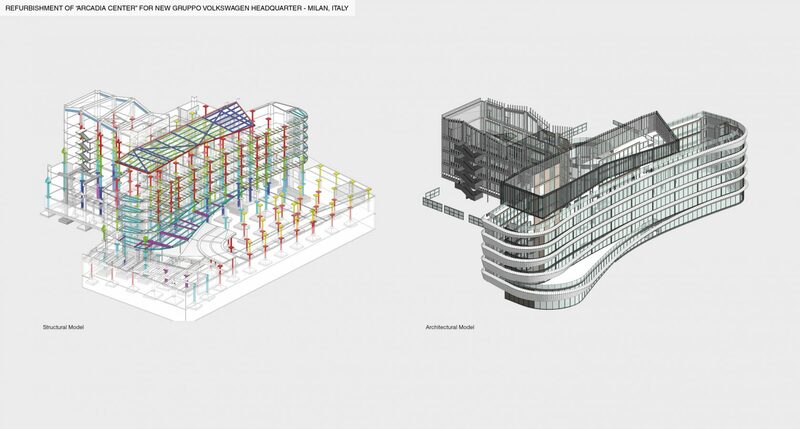 Our modeling solutions are based on coordinated, reliable and accurate data thanks to the use of the most up-to-date BIM software. Building Modeling Information (BIM) is a process based on 3D models that allows F&M engineers, in collaboration with architects and other project consultants, to generate a comprehensive model of the project, containing all the information of the different disciplines. This model allows our customers to view their investment before the project is implemented. BIM by its nature, encourages greater communication between architectural, structural and plant consultants, offering to all parties the possibility to control and coordinate the project as never before. 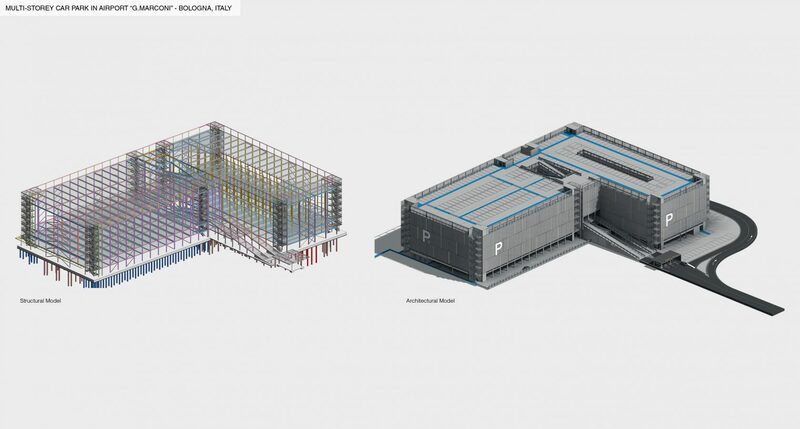 BIM has proved to be very effective in resolving conflicts and constructive and design problems before the work moves to the construction phase; this fundamental aspect translates into significant savings for the customer, in terms of time and costs. 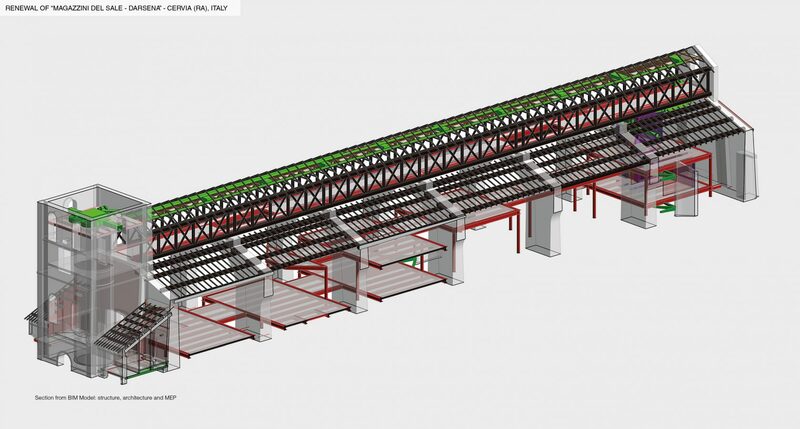 F&M Ingegneria uses various software packages compatible with BIM such as Revit which is used for modelling of constructive elements, while for the more specialized components such as the development of structural steelwork and reinforcement we use Tekla Structures. In the field of road and infrastructural planning we use Civil 3D and Infraworks.